With limited width and hefty volume the 11.6 SUP breathes discovery to the core. This is the ultimate companion to smoothly paddle great distances and explore every canal, river or wherever it might take you next. Equipped with bungee systems you’re set for the day and freely bring along whatever you like. This SUP board includes an 8” inch single fin. 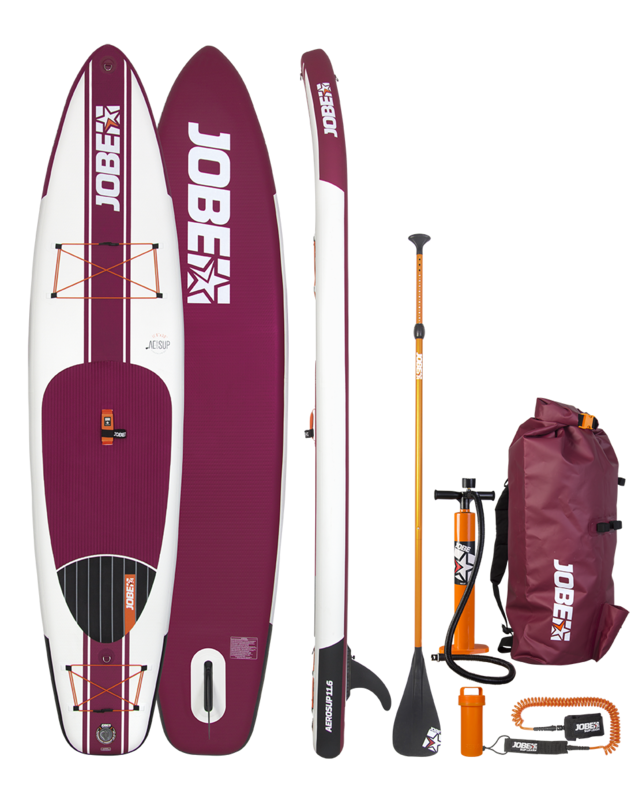 Furthermore it comes with a rad SUP bag, orange anodized aluminium paddle and pump. What do you think about the Aero SUP 11.6 (2016)?